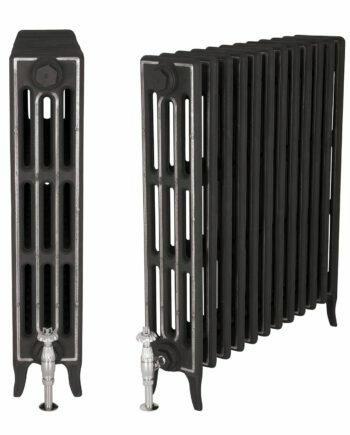 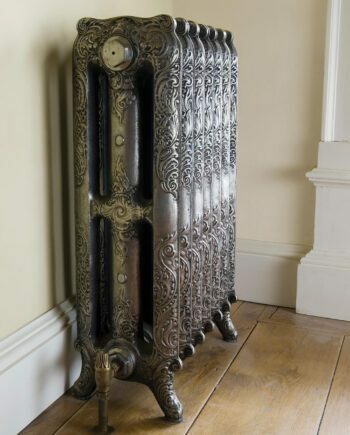 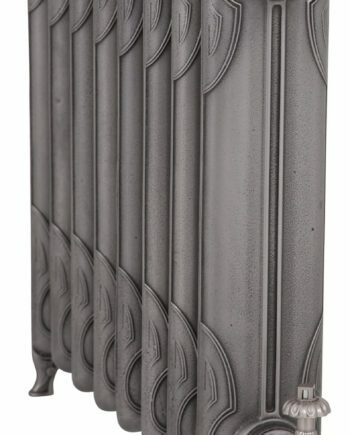 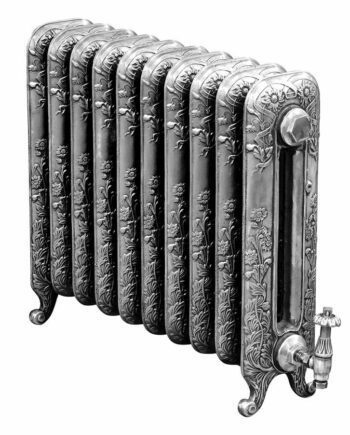 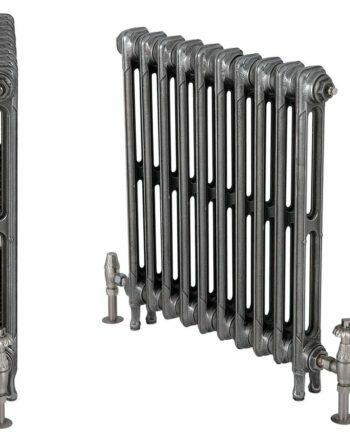 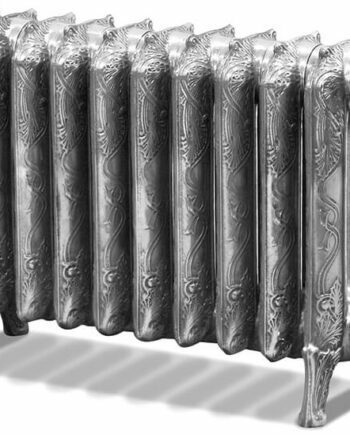 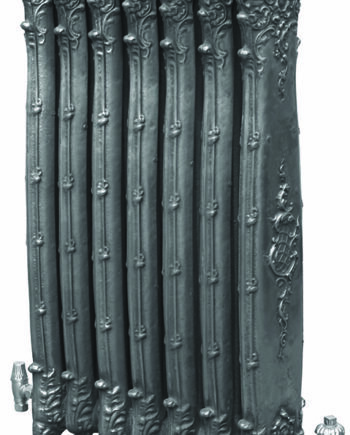 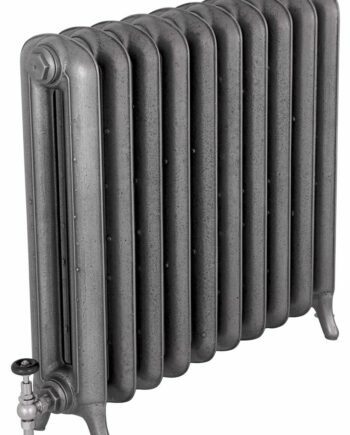 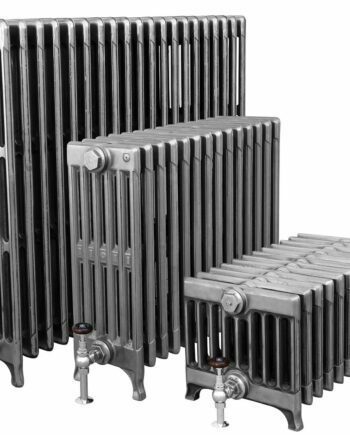 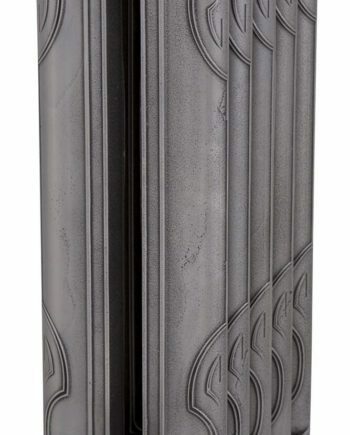 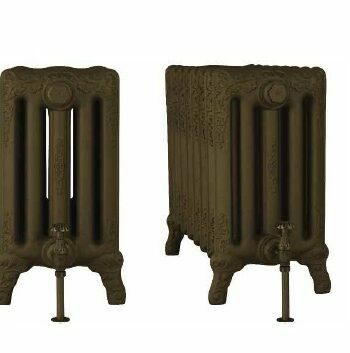 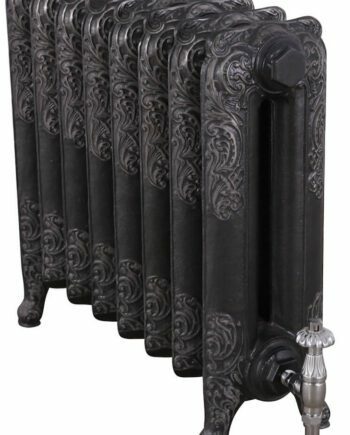 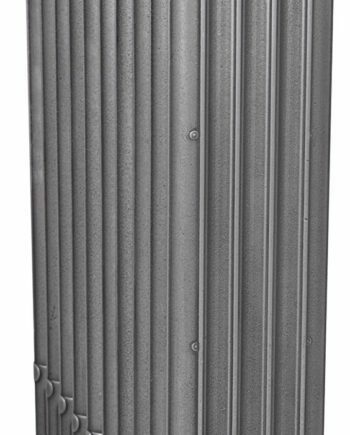 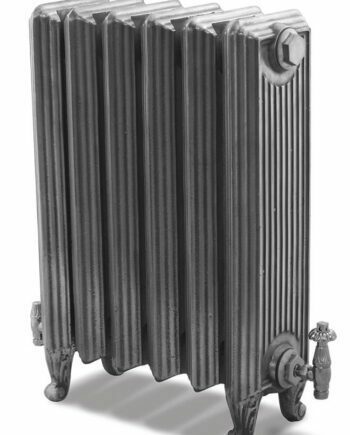 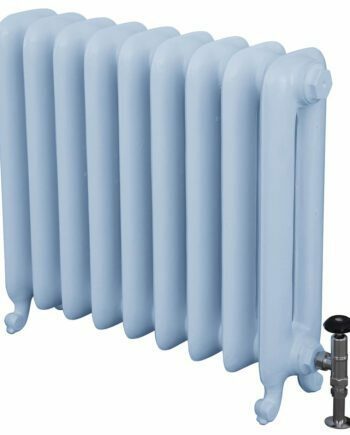 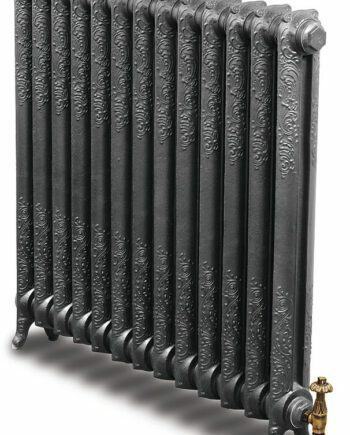 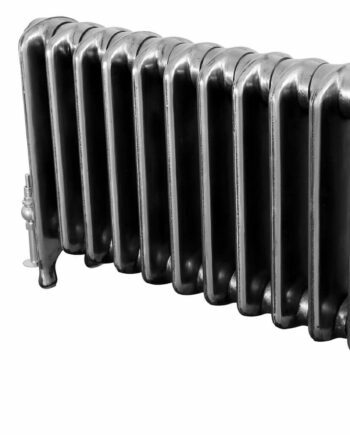 At Warwick Reclamation we pride ourselves on supplying the highest quality cast iron radiators in a range of bespoke finishes. 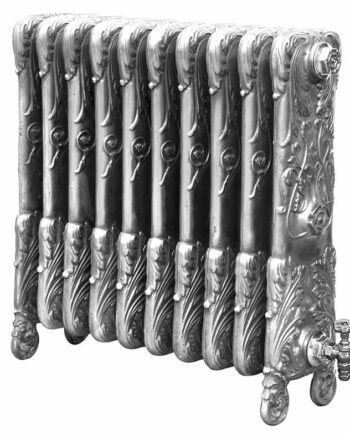 We are an approved dealer of products supplied by one of the UK’s most famous antique manufacturers ‘Carron’. 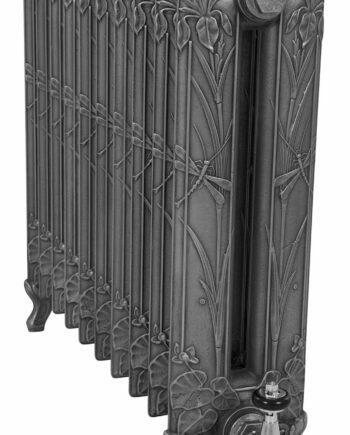 They assemble and finish these stunning radiators by hand in Carron’s Lincolnshire workshop and are subject to regular inspections, carried out at each stage throughout every process. 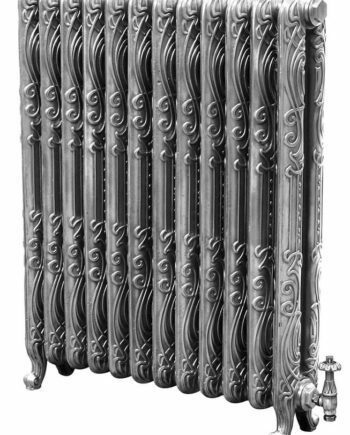 In completion is a crisp, detailed decoration which achieves a superior aesthetic quality. 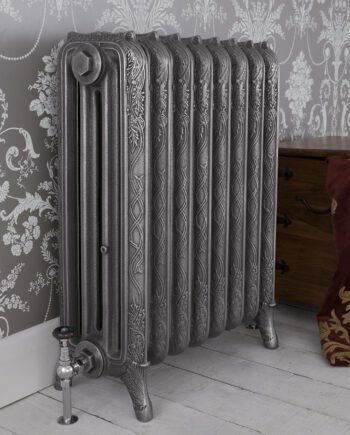 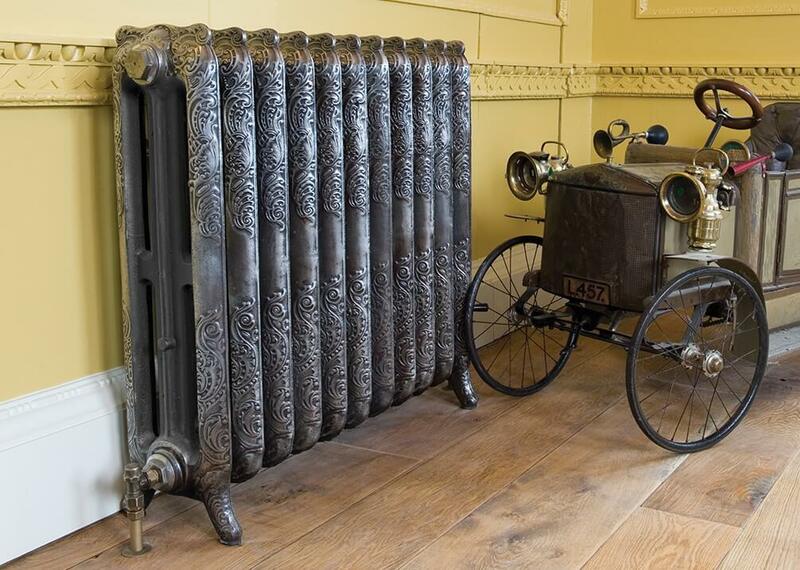 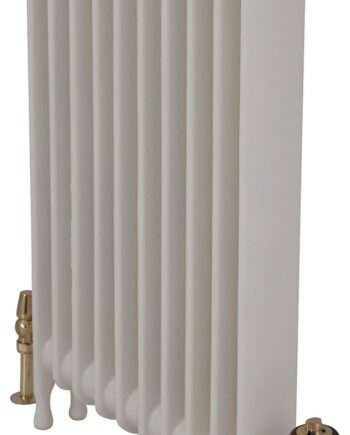 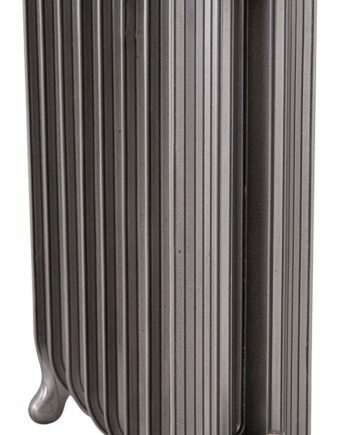 Carron traditional radiators are perfectly positioned between the heritage and charm of historic design and the pragmatic efficiency required of 21st century heating. 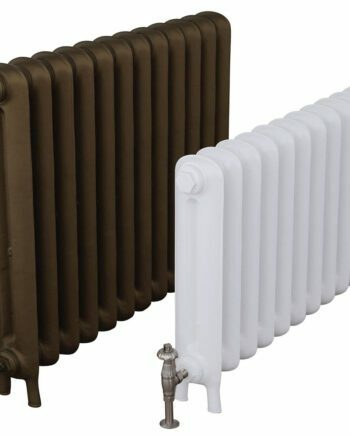 Please feel free to give us call on 01926 881539 with your requirements. 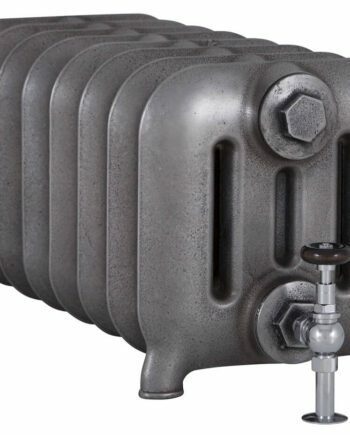 Please see our ‘Radiator Valves & Accessories’ category for all add-ons.